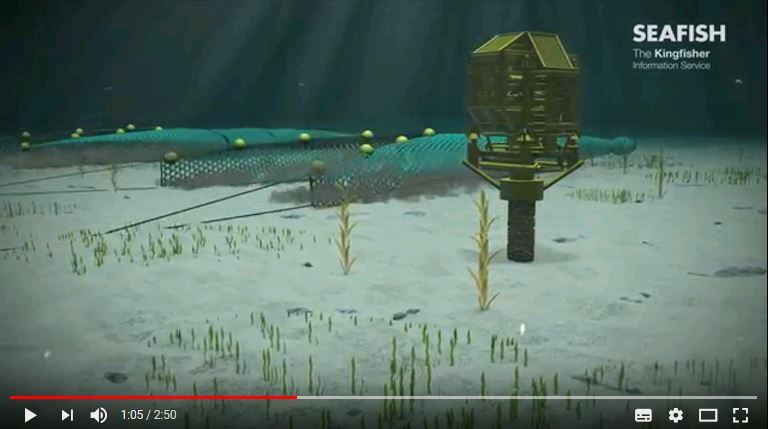 These animations highlight the scale of oil and gas wellheads, cables, renewable energy infrastructure and other hazards and just how easy it is for these to become an issue for fishing vessels and equipment. As well as the hazards posed to the fishing vessels, damaging this infrastructure can cost offshore operators millions of pounds. 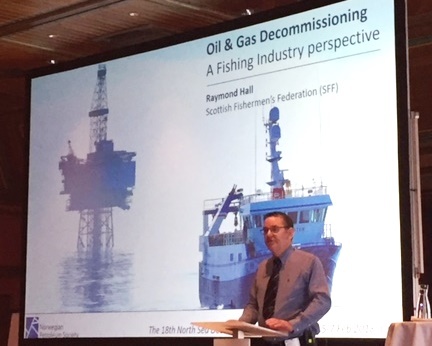 Raymond Hall, specialist Industry Advisor at SFF Services gave a thought provoking fishing industry perspective on oil and gas decommissioning in the UK Continental Shelf. Raymond was speaking at the 18th Norwegian Petroleum Society North Sea Decommissioning Conference in Oslo where delegates gathered to share ideas and learn about the latest developments, and future challenges in decommissioning. 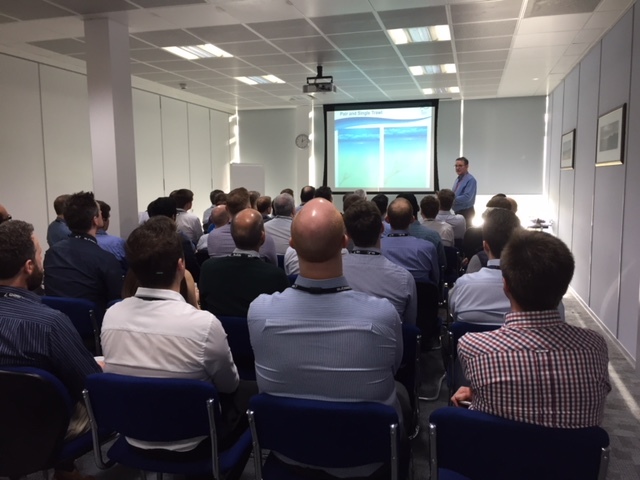 Raymond Hall, Industry Advisor at SFF/SFFSL delivered a Fishing Awareness Seminar to over 40 Subsea 7 representatives earlier this week.